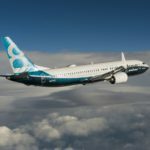 Boeing Co (BA) said earlier this week that it had zero new orders for its 737 MAX line-up after a global grounding in March, while its total jet orders and deliveries dropped during the first quarter. Boeing shares closed lower for a fourth consecutive trading session in New York on Wednesday. It has also been the largest four-day string of losses since mid-March. The stock went down 1.11% ($4.10) to $364.94, after touching an intraday low at $363.03, or a price level not seen since March 25th ($362.89). Shares of Boeing Company have surged 13.16% so far in 2019 compared with a 15.21% gain for the benchmark index, S&P 500 (SPX). In 2018, Boeing’s stock went up 9.36%, thus, it outperformed the S&P 500, which registered a 6.24% loss. Boeing said its gross orders had decreased to 95 jets during the first quarter from 180 aircraft in the same period a year ago. The figures suggested air carriers preferred to wait and watch as Boeing resolves its current crisis. In comparison, last week Boeing’s European competitor, Airbus, reported 62 gross orders during the first quarter and 120 cancellations, which, as a result, led to a negative net order. Boeing’s total aircraft deliveries dropped 19% year-on-year to 149 units during the first quarter, as deliveries of 737 MAX plunged 33%. The US company managed to deliver only 11 MAX jets in March before the grounding. At the time of the Lion Air incident in October, over 300 737 MAX jets were in operation and nearly 4 600 such jets were on order, Boeing said. 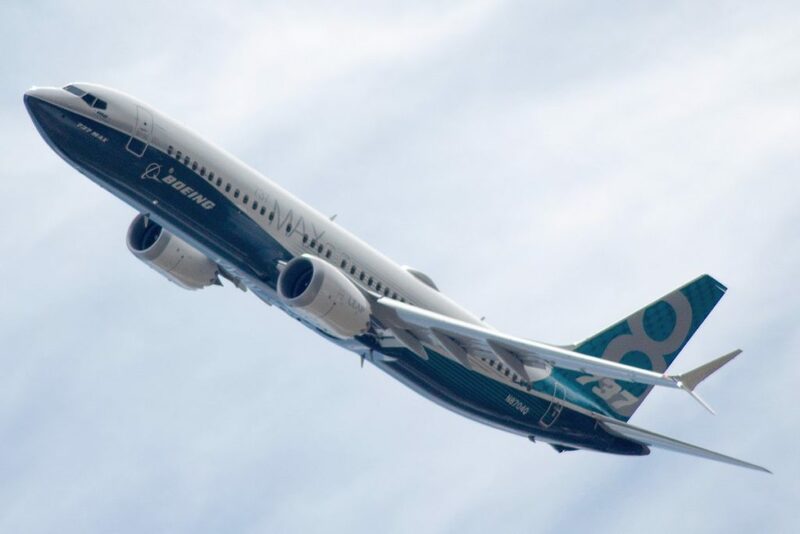 According to Goldman Sachs, Boeing may not deliver any 737 MAX aircraft during the second quarter. The bank also said that MAX orders at the Paris Air Show this June were not very likely. 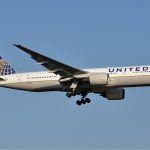 It still remains unknown when the MAX grounding will be removed, as regulators across the globe intend to join a US Federal Aviation Administration panel to inspect the plane’s safety. 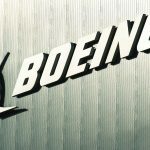 According to CNN Money, the 21 analysts, offering 12-month forecasts regarding Boeing Company’s stock price, have a median target of $436.00, with a high estimate of $505.00 and a low estimate of $380.00. The median estimate represents a 19.47% upside compared to the closing price of $364.94 on April 10th. The same media also reported that 16 out of 24 surveyed investment analysts had rated Boeing Company’s stock as “Buy”, while 5 – as “Hold”.